Italy. The country known worldwide for pizza, pasta, limoncello, Rafaella Carra and Adriano Celentano. Rome, Milan, Florence, Venice. Culture, fashion, music. And why do we speak today about Italy? Because from the country of the Parmesan cheese comes a new family member of Royal Plastic Music Group: Stefano Carpi. Stefano Carpinella, aka Stefano Carpi was born in Pistoia (Italy) on 1976. Since he was 16, he began to play as dj for the parties of his friend and he suddenly loved this job. 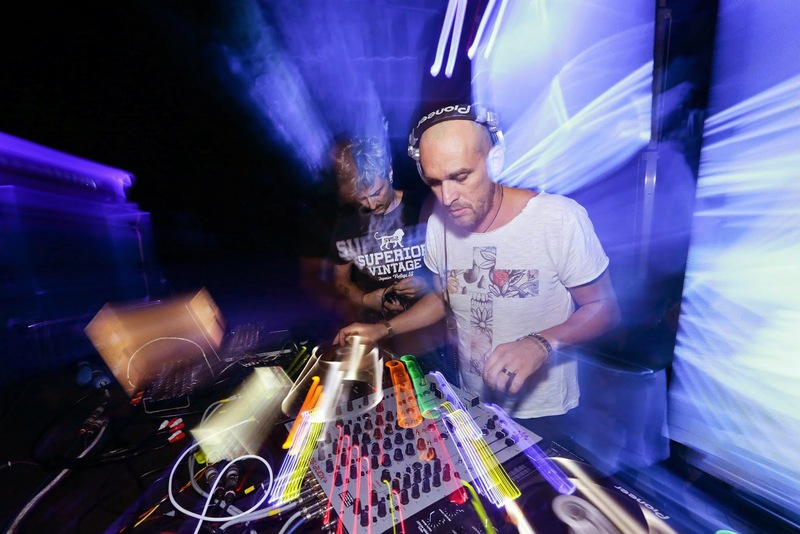 Actualy he plays at BOCCACCIO Caragatta BE-CLUB in Pisa and at Twist Martini in Firenze and many others italian clubs. He participates with his first production Loook at me at San Marino’s Live Festival. After 2 chillout/lounge albums he enters the Cafè del mar n.17 & 18 compilations. In 2012 he produced a chillout lounge album named The sun exists for everyone with Ubanlife Records and an EP with Mary Lo Scerbo Save our Planet. In 2013 he produced Precious Love available on Mountain de Luxe - St. Moritz Edition selected by Lorenzo Al Dino. Now he's preparing new productions for the next summer. Some of them release by Royal Plastic. Welcome to Royal Plastic, Stefano!